Banská Štiavnica is one of the oldest (and the most beautiful) towns in Slovakia. Gold and silver mining in the region, and in the town itself, boosted its prosperity and growth. In 1763, Mining university was established there. It became the first mining school in Europe and the first technical school in the whole world. After the mining activity stopped, the town has been gradually transformed into being predominantly a tourist destination. Since 1993, Banská Štiavnica has been a part of the UNESCO. 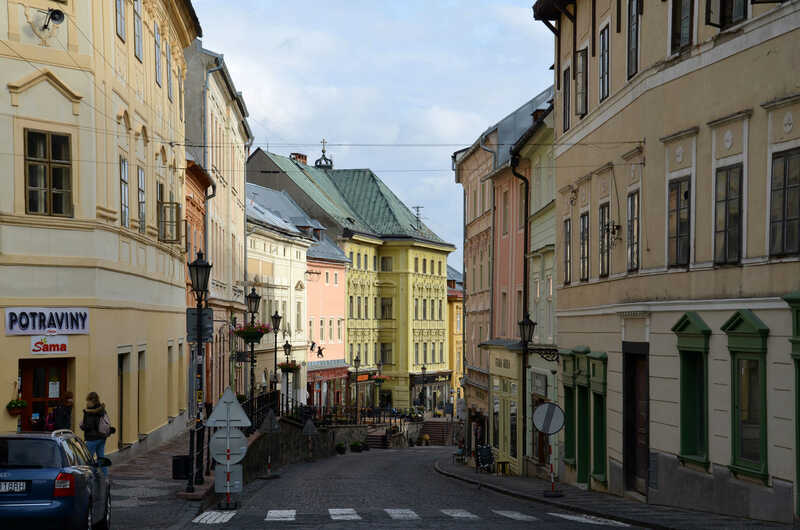 This post might not be directly related to my work, but I believe Banská Štiavnica is a place worth writing about and I can recommend visiting this town to everyone.